Our Institute was established in September 1998 and since then it provides high standard training in Information and Communication Technologies (ICT) to adults and pupils, individuals and organizations. We are a Private Educational Institute licensed by the Ministry of Education of Cyprus and a licensed ECDL teaching and examining centre. 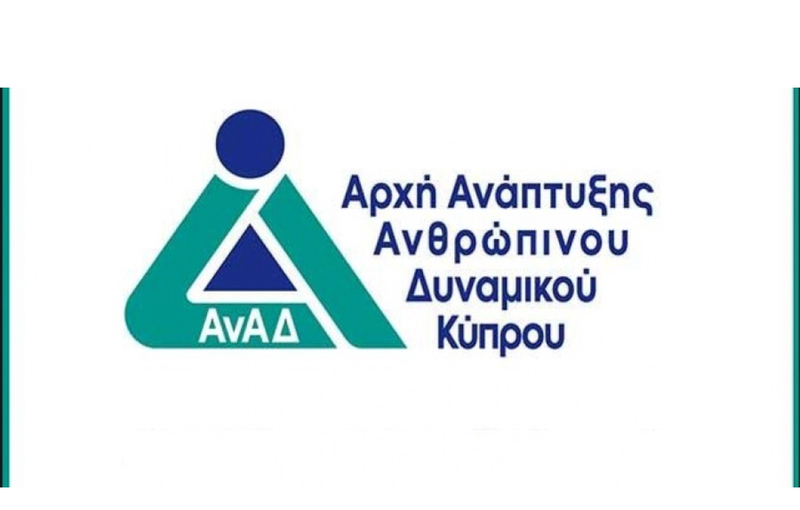 As of Jan 2017 we are an official Vocational Training Center of the Human Resources Development Authority of Cyprus (HRDA). We are also an ERASMUS+ course provider, registered in the European Database of participants with PIC 944039600. From the very beginning, VET and adult education was the main axis of our activities. We organize seminars for the staff of major companies and Trade Unions and prepare them for the ECDL exams. We also provide private lessons to adults who want to re-enter the job market or change profession. And as the technology penentration level continues to improve in our country too, we often teach seniors who want to use technology for personal and entertainment purposes. In recent years we have given special attention to teachers’ training with innovative new technologies seminars in education. As for pupils, during our first years we taught GCE AL Computing alongside the ECDL. Since the school year 2002-03, however, when informatics were included in the entrance examinations for the universities of Cyprus and Greece, preparing students for entrance examinations became the second main pillar of our activities. As of 2014 we have started providing European professional development seminars under the EU Lifelong Learning Program. Our aim is to continually enhance our presence into the European educational sector through the current ERASMUS+ program where we feel confident to contribute with our 20 years' experience in the field of ICT training.